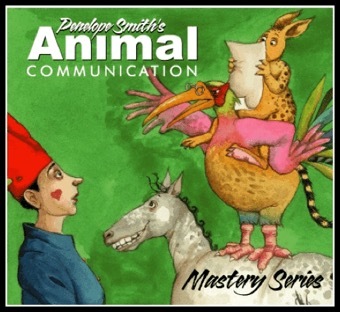 Do You Want To Be An Animal Communicator? 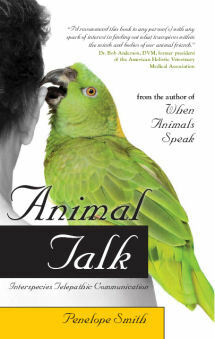 Continuing on the theme of what it takes to be an animal communicator from my last blog, here are wise words by Dawn Hayman www.springfarmcares.org, a very experienced animal communicator who trained with me. She submitted this article at my request when I was editor of Species Link journal in 1994, and I also included it in my Interspecies Counselor Course. What Does It Take To Be An Animal Communicator? You might think that the most important prerequisite for being an animal communicator is loving animals and wanting to help them. That is a natural, deeply felt characteristic of all animal communicators I know. Even more important is a willingness and ability to communicate well with people to help them understand their animal friends and increase harmony among humans and other species. People who feel they love animals but loath people do not do well in this field. Vital to being a good communicator or counselor is love and compassion for all species and individuals you work with, including humans, and (perhaps, most of all) yourself.